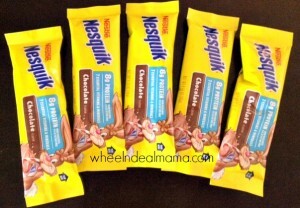 FREE 5 Pack of Nestle Nesquik!!! Go quick!! 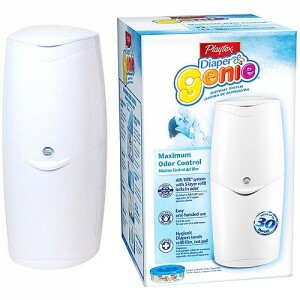 Expired – FREE Playtex Diaper Genie!!! 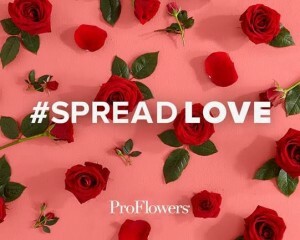 *HOT* FREEBIE!! GO QUICK!